Have you tried every single diet found on the internet and you cannot seem to lose the unwanted pounds? Do you experience heartburn or acid reflux on a regular basis? Have you noticed unexplainable changes in your hunger levels lately? Do you strongly believe that, after being diagnosed with high cholesterol, a registered dietician can help you get back on track in what concerns meal planning? Have you been doing everything right, from nutrition to workout, but you cannot obtain the much-desired results? Do you resort to food when times get difficult or when you need to cope with certain personal issues? Do you struggle to gain weight but despite your best efforts, your body refuses to cooperate? Regardless of your problem, consulting a nutritionist might be the wisest decision that you could make because apart from clearing your doubts, it can also help you become a healthier person. Once you understand the mistakes that you are currently making or discover the medical conditions that you suffer from, you can make the necessary changes to your diet. However, the following question inevitably arises: how do you select the right nutrition coach for your specific needs? Well, you can start by identifying your objectives. Do you want to lose or gain weight? Do you suspect a food allergy or intolerance and you want to consult a specialist for a concrete answer? Do you want to find out everything there is to know about the impact of food on your body? Do you want to manage diabetes or reduce cholesterol? Once you determine your nutrition goals, you can go ahead and research the market, but make sure that you pay great attention to credentials and experience. Taking into account the fact that the law does not require those who want to become nutrition coaches or nutritionists to get and carry a license to practice, you have to find out if the respective person received extensive education in the field and is perfectly capable of giving useful pieces of advice to those who experience certain issues with their current meal plan. Almost anyone can hold the title of nutritionist, but do they have the necessary experience to provide nutrition services? Apart from education and experience, you have to take into account the coaching style, the counseling skills, the coach’s philosophy and reputation. Starting with the coaching style, nutritionists can be just like personal trainers when it comes to approaching the needs of a client. 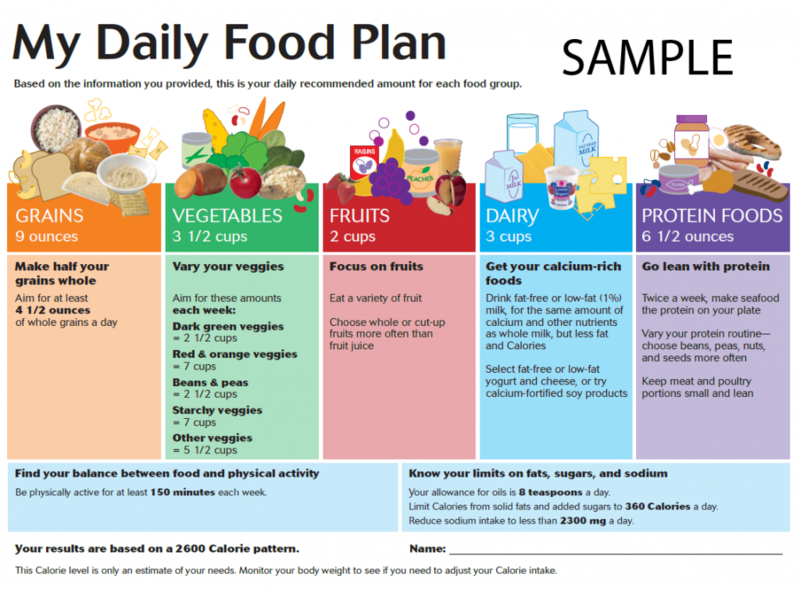 Therefore, you should expect the nutritionist to have you track calories, read product labels in order to make a clear distinction between nutritious and harmful foods, learn about proper food portion sizes and keep a food journal. Some nutrition coaches give you detailed instructions that you must follow while others have a more generalized approach. Moving on to counseling skills, you can tell during the first session if you are dealing with an experienced nutrition advisor by the way he or she tackles your difficult situation. Someone knowledgeable is well aware that food has a close connection with other aspects of your life including self-image, emotional instability, addiction or even depression. Even though you have to consider your budget during the selection process, keep in mind that your wellbeing is on the line. We all know the saying “reputation precedes you”, which means that even though you are looking for a nutritionist, you should not hesitate to do a detailed research by analyzing his or her social media profile, official website and blog posts. In fact, you can even consider performing a background search if you believe that it will help you to determine if you are about to hire a reliable and competent person. Another saying that suits perfectly when dealing with new people is “appearances can be deceiving”, which means that you cannot possibly know what the respective person has done in the past, but you can discover with the innovative technology today. Taking into consideration that the nutrition coach has the power to influence your life, this action is not too daring. In what concerns the coach’s philosophy, you have to determine if you two are on the same wavelength and if you share the same principles; otherwise, you might face communication issues thus impeding the nutritionist from giving you a completely unbiased opinion regardless your eating habits. Dies he or she stay up to date with current trends in what concerns diet? Does he or she have a scientifically-proven approach? Does he or she work constantly to acquire new specialized information in order to help clients achieve their goals? Once you find the right nutritionist for your specific needs, make sure that you a create a list with all the questions that you plan to ask so that you do not forget any detail.